My Child Didn’t Pass the State-Mandated 3rd Grade Reading Test. Now What? As a parent or caregiver, such high stakes testing might feel overwhelming, or too soon, since your child is probably barely tying their shoes independently! If you find yourself in a situation where your child doesn’t pass this test, we have some tips for handling this news in a productive, positive way. Frankly, this general approach works for any standardized or state-mandated testing. A calm, studied approach to addressing poor test results is essential to your child’s ability to move forward from this successfully. Whether your child’s teacher called you with the news or sent an email or letter home, give yourself some time before you respond. Once we have a few hours or days to process this information, we are more apt to look for solutions instead of placing blame, and solutions are what your child needs. We also encourage parents and caregivers to follow a few additional steps before speaking with their child about the results. Step #2: Assess the situation. Has your child’s teacher been sharing concerns about academic readiness with you for awhile? If so, the news might not be a surprise (but it still stings nonetheless). Does your child typically rush through school work? Was your child worried about the test? Were there factors leading up to the test that might have affected your child’s performance, such as illness, change in environment at home or school, or medication adjustments? It’s important to dig deeper and learn more about the test, your child’s specific performance on it, and what the school suggests as possible interventions. Ask for an honest assessment from your child’s teacher. Really listen and fight the urge to make excuses. Teachers can give specifics on strengths and weaknesses while also helping to analyze what the score means. In many cases, the teacher is able to share how long the child took on the test, so you can assess whether rushing was an issue. Ask what interventions will continue or begin as a result of the test. In some cases, additional help during the day will occur outside of reading class. There might be opportunities for additional interventions offered before or after school and/or summer school may be mandatory. If you feel test anxiety or other outside factors were the leading contributing factor for the test results, ask for advice from your child’s school counselor or pediatrician. Make sure your child’s teacher is aware. Many times students put on a brave face at school, when parents are more aware of anxious feelings. States have specific rules about when retention (or being held back) is mandatory vs. suggested. There are also rules about students qualifying for “good cause exemptions,” meaning if students don’t pass a test, they are still promoted to the next grade level. School administrators know these rules and will be able to answer questions about your child’s specific case. 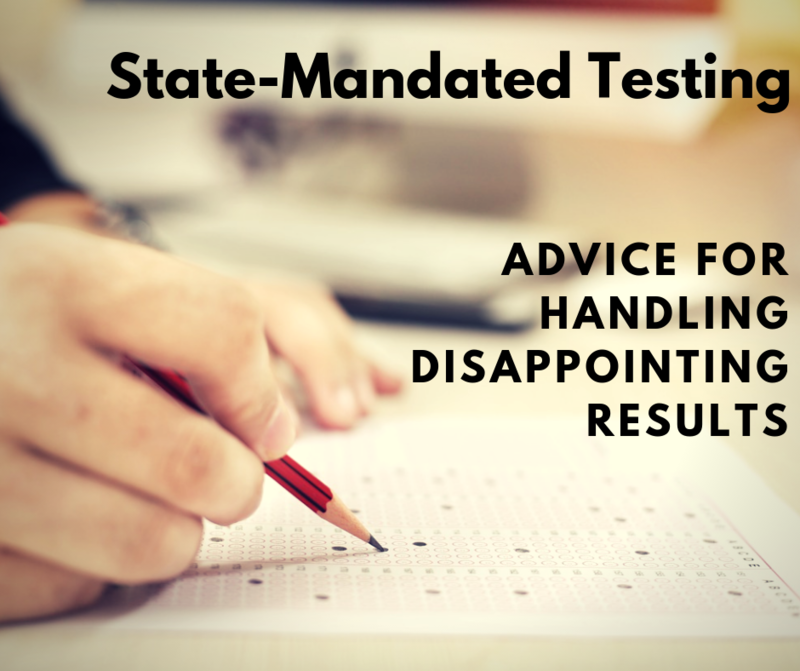 Most states offer opportunities for re-testing. Step #4: Share the news. Once you feel you better understand the situation and have a plan, present your child with the facts. Be honest, but sensitive. As much as you will want to spare your child’s feelings, do not lie. If part of the plan for moving forward involves more reading together at home, share that, but make sure you stick with it. “One important lesson I’ve learned is that I need to take my time when I’m asked to take a test. When I rush, I feel like I am not showing my best work and can make simple mistakes. 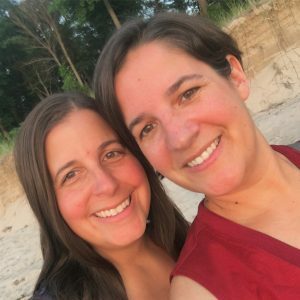 Let me share with you some ways I make myself slow down. Make sure your child understands that this information is private. Students might want to compare scores at school or on the bus, despite warnings not to do so from educators. It seems cruel, but many students who start this type of talk are really just looking to boost their own confidence. You might even give your child ideas for potential responses, like, “My parents said that my test scores are private and that I’m not allowed to share.” Also, respect your child’s privacy and avoid sharing the information with family and/or friends, especially if there’s a chance your child might overhear. Finally, remember, you don’t want your child to associate reading with a negative experience. Reserve time to read together, even if you’re reading the entire time to your child and your child chooses the most ridiculous book you’ve seen. It may be the best part of their day and will create lasting memories. You’ve got this! I wonder about the listicles.. seems a bit overdone. May I friend you on Google+?